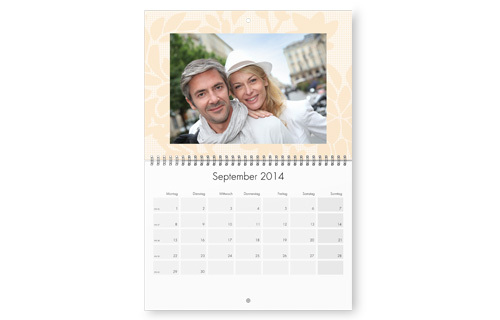 You want all the dates of the year in a clear and easily visible view? 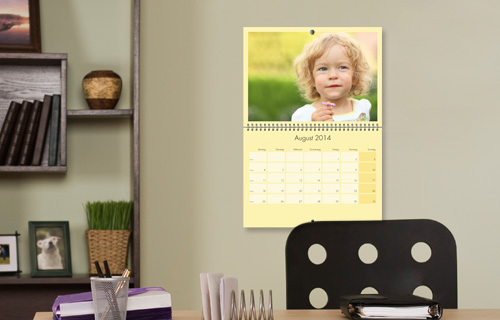 Then our great A2 wall appointment calendar is exactly the right choice for all your family's appointments. The wall appointment calendar measures 59.4 x 42 cm and is not only extremely large, it can be customised with lots of different designs and backgrounds!